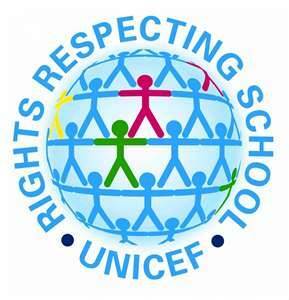 What is Unicef’s Rights Respecting School? Unicef is a global charity which protects and supports children. The Rights Respecting Schools Award (RRSA) recognises achievement in putting the United Nations Convention on the Rights of the Child (CRC) at the heart of a school’s planning, policies, practice and ethos. A rights respecting school not only teaches about children’s rights but also models rights and respect in all its relationships: between pupils and adults, between adults and between pupils. A convention is an agreement between countries to obey the same law. The United Kingdom agreed to obey the Convention on the Rights of the Child on 16th December 1991.